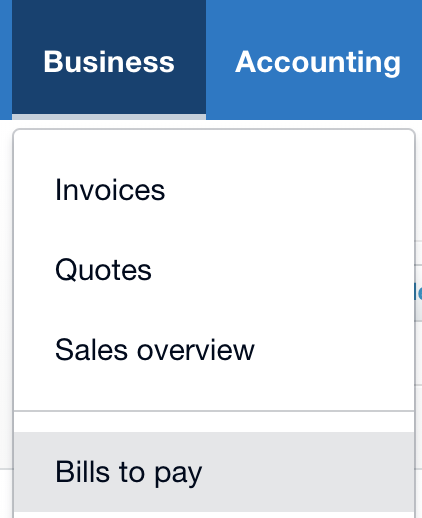 Once you have Syngency connected to Xero, with Invoices and Bills created from your Syngency Bookings, you will be able to start receiving payments from your clients, and making payments to your talent. 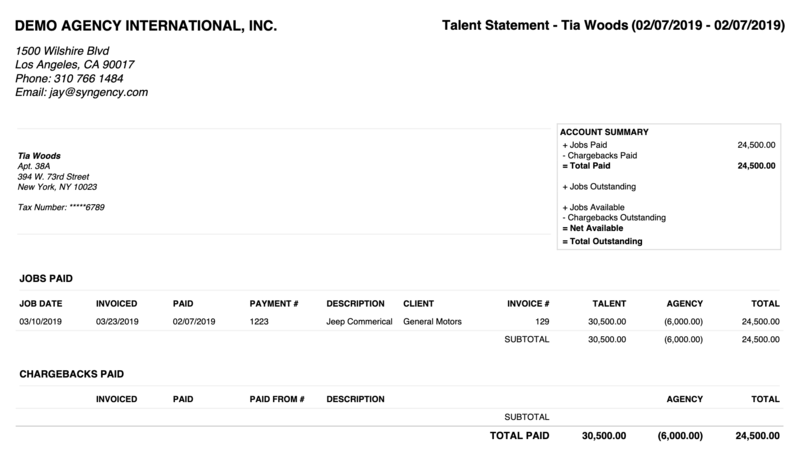 While this process is not specific to Syngency, we will be using Syngency's automated talent statement reports to email remittance to the talent, rather than Xero's built-in remittance function. Make sure you have reconciled all of the client payments to your bank account against Invoices that are owing. Once you do this, Syngency will locate the Bills related to that Invoice, and mark them as Awaiting Payment. 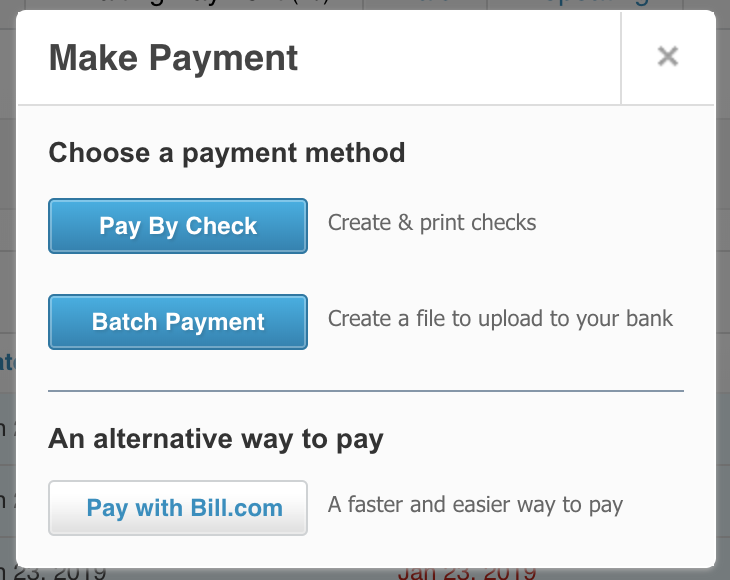 Using the checkboxes in the far left column of the list, select the Bills you want to include in the batch payment. Note: If there are Credit Notes listed, be sure not to select them (you can't "pay" Credit Notes), or apply them first to a Bill. 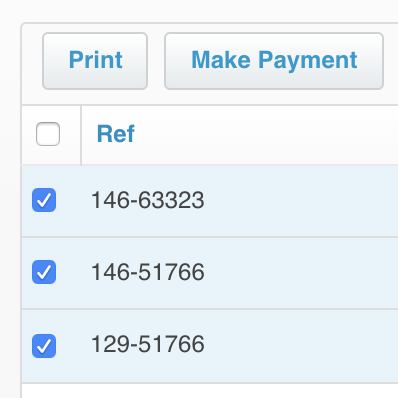 Syngency's automated Credit Note applier service can automatically do this for you if that suits. When you are ready to proceed, click the Make Payments button. These Bills have now been marked as Paid in Xero. 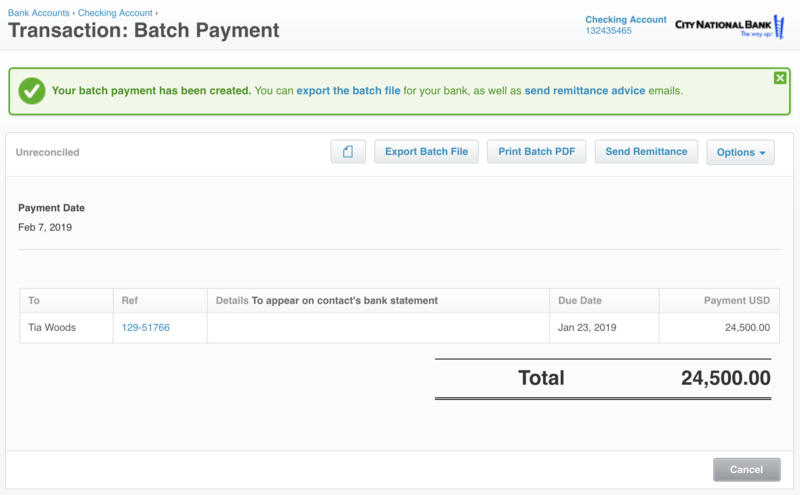 From the Transaction: Batch Payment page that appears, click either the export the batch file link in the green notification bar, or the Export Batch File button below it. This will download a CSV file to your computer, which you can then upload to your bank's online banking service to process the actual payment transactions. As Xero's remittance email template is quite limited, we will be using Syngency's talent statement report to email remittance to the talent who have been paid.